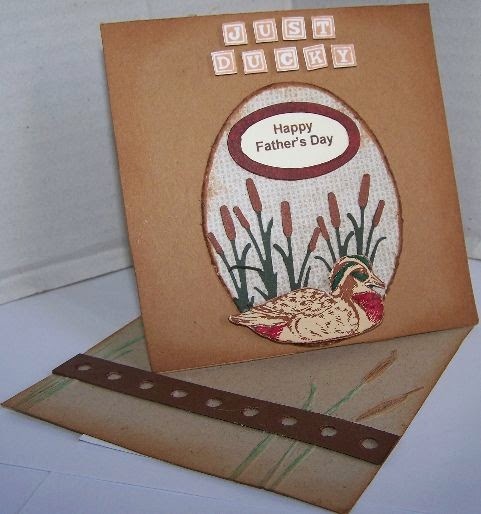 Virginia, I love your twisted easel card! 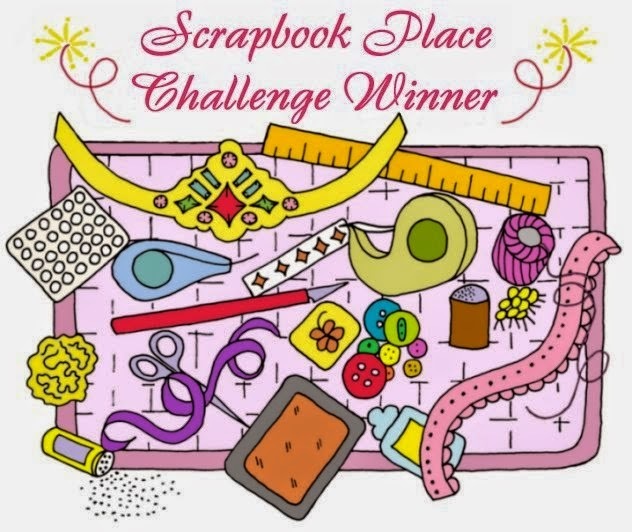 Thanks for playing in Your Scrapbook Place challenges! Virginia, you have some awesome cards. And I believe this is #8 I've seen already! DOUBLE WOW! 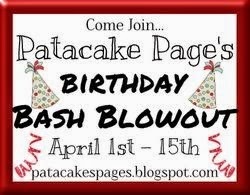 Thanks for joining ust at Your Scrapbook Place and best wishes.